This year seems to have flown by! I know we all say it every year, but it really does seem as though 2018 has gone particularly fast. And this time of year is always so busy! With the start of term 4 comes the last of our programming for 2018. The framework is probably there, but now you have to stretch it out. With everything else you have to get done, the excited anticipation you approached programming with in term 1 has now turned to a tedious chore that gets prioritised way down the long, long ‘to do’ list. 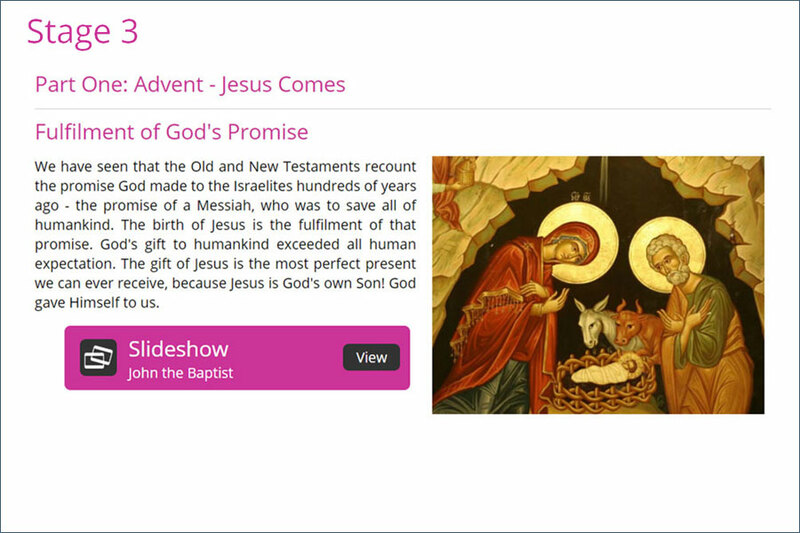 Of course, many of us teaching religion will be looking at developing a unit on Advent. Advent starts on the 2nd December and by the time it begins, we want our students to be aware of this important liturgical season and what it means in the lead up for Christmas. Advent is a time for getting ready. It is a time to actively wait. A time to prepare. 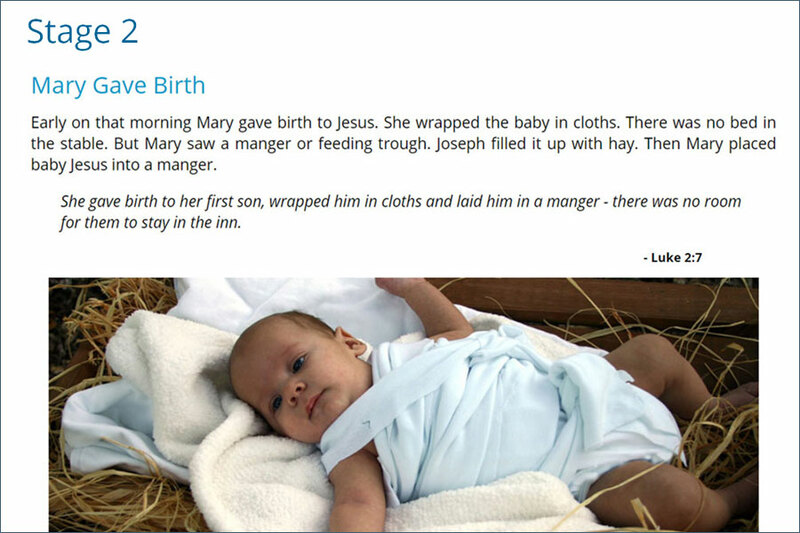 Advent is a period of 25 days, or four Sundays, before Christmas. It is our time to prepare for Christmas. For the real Christmas. Advent is a time to slow down during the busiest time of the year. How do we successfully encourage our students (and ourselves) to slow down when we have so much to do? 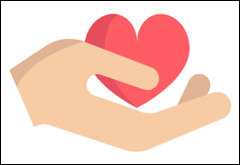 During Advent, we really want to open our hearts to Jesus. We want to invite Jesus into our hearts. This can be a hard concept for your students to understand. 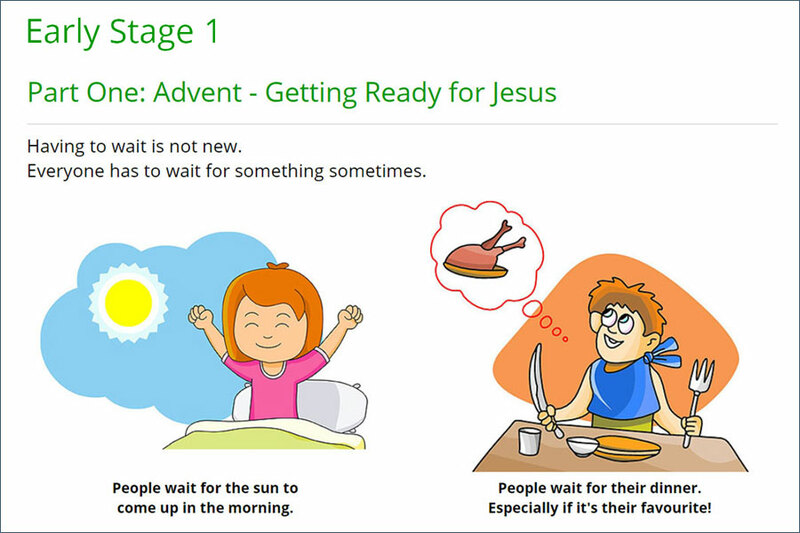 Here are some simple illustrated ideas to encourage your students to open their hearts to Jesus this Advent. 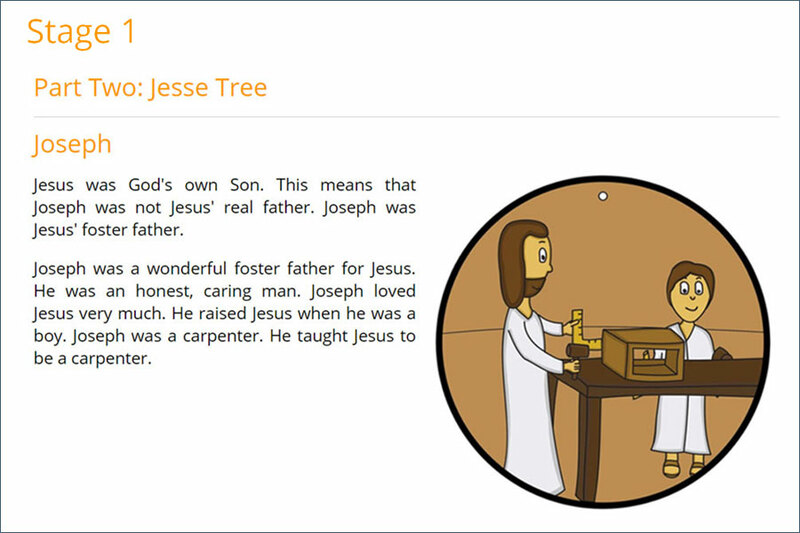 For more curriculum resources on Advent, don’t forget to contact Understanding faith for a free Term 4 trial. Here’s a snap shot of what’s on offer. Click on the images to view them at a higher resolution.